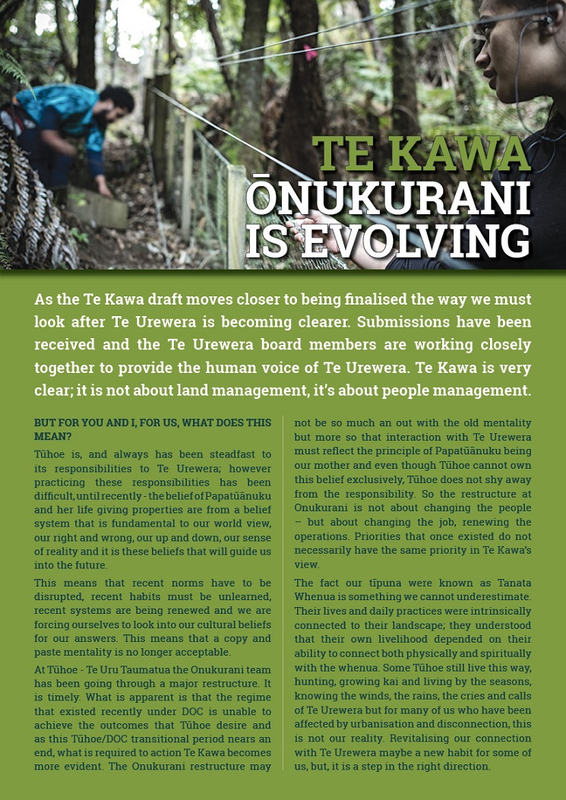 Te Kawa o Te Urewera is here to disrupt the norm, a copy and paste mentality is no longer acceptable. If "faith " is replaced i roto i te ringaringa o Papatuanuku then all westernized thinking falls by the wayside. Calling fellow sentient beings "pests", advocating, and conducting mass poisoning, differentiating native and non-native all becomes the money-making nonsense it is. Living in the moment guided by awareness of natural processes, existing within maramataka. Nothing brings concern. Everything unfolds as it should. Magic becomes routine. Mauri ora.